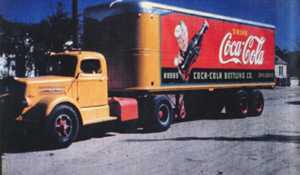 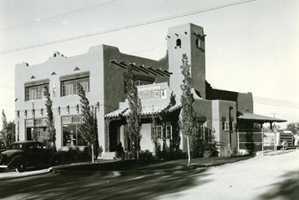 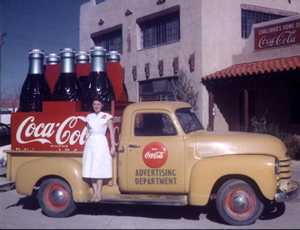 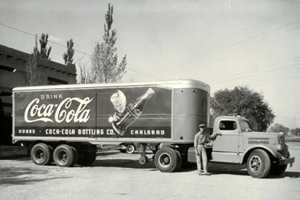 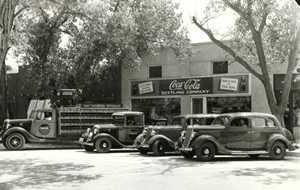 Coca-Cola Trucks and Bottling Works of SE New Mexico 1936 - 1965. 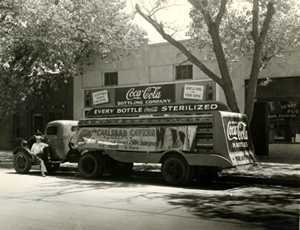 A Carlsbad Truck in 1947 enroute to the Hobbs warehouse. 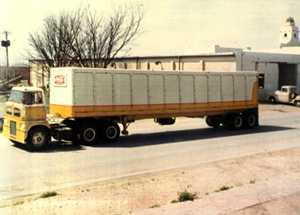 A Carlsbad Truck in 1965 enroute to the Hobbs warehouse. 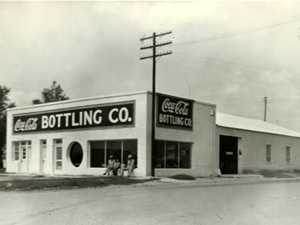 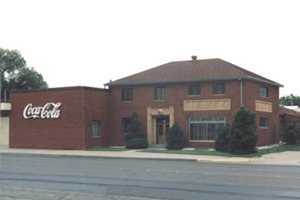 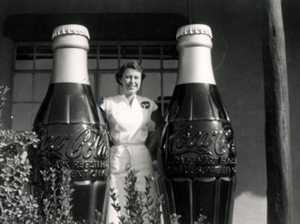 Anyone who has worked for Coca-Cola Bottling Works prior to 1965 that would like to share their stories, please contact us.